Perfumed Pink. . Wallpaper and background images in the Pink (Color) club tagged: pink flowers princess. 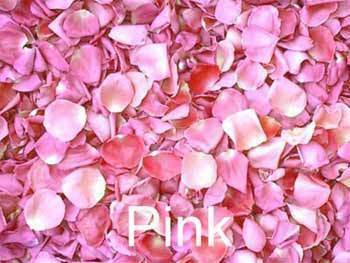 This Pink (Color) photo contains begonia, rose, rosiness, damask rose, summer damask rose, and rosa damascena. PINK PINK PINK PINK PINK PINK PINK PINK PINK PINK PINK!!!!!!!! !